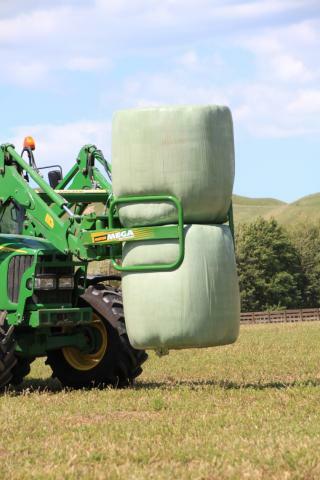 Bigger, taller hands allow you to move twice the number of bales in almost half the time it takes with smaller models. 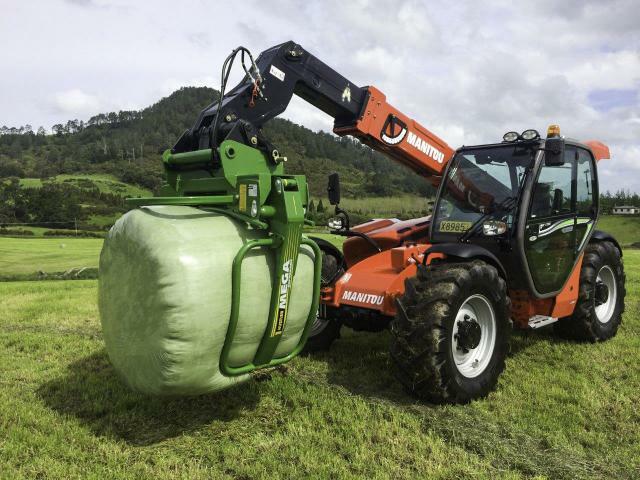 Field-tested to handle bales up to two tons, Mega Soft Hands is the large-scale farmer or contractor's choice for moving 100,000 bales or more a year. 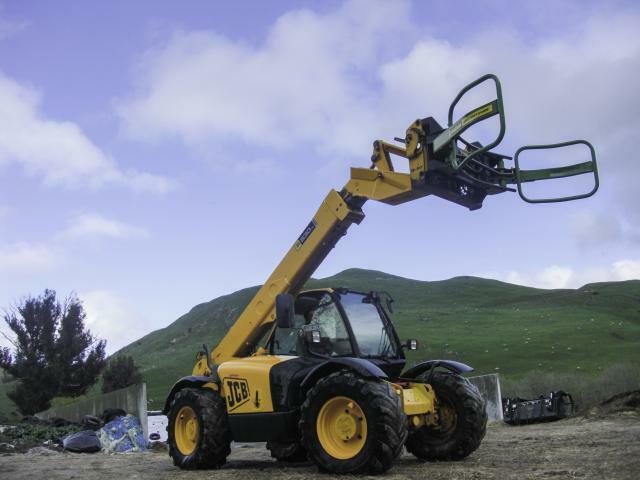 Watch in action - view video below..